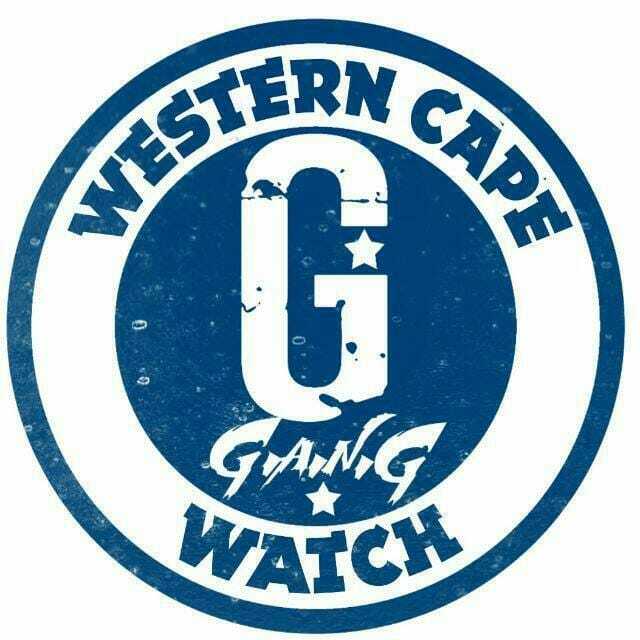 Anti-Gang Unit members Arrested 2 Suspects aged 20 & 27 in Thymes Road, Manenberg. Members were conducting foot patrols when hearing gunshots being fired. Upon searching the area, members noticed 2 men running & chased them on foot.